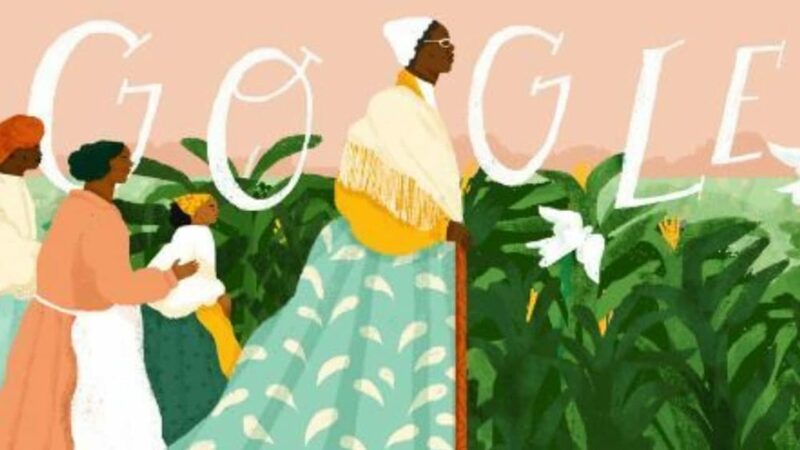 Google Doodle honored one of the most significant African-american figures in history, Sojourner Truth - abolitionist, preacher and women’s right activist. 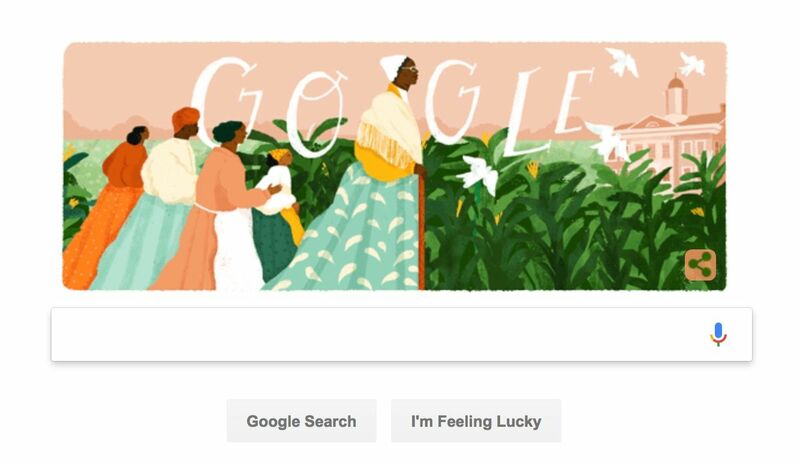 Google Doodle honored on Friday Sojourner Truth, one of the most significant African-American figures in US history. Truth was an abolitionist, preacher, and women’s rights activist. She traveled across the United States to speak against the evils of slavery and the consequent social injustices that came with it. The Doodle was designed by Philadelphia based artist Loveis Wise. Wise said that the Doodle honors the legacy of Truth and her inspiring fight against racially-based injustice in the US. Wise also noted that Truth’s journey has inspired millions of Americans today and it led to significant changes in the rights of enslaved African-Americans and also women. 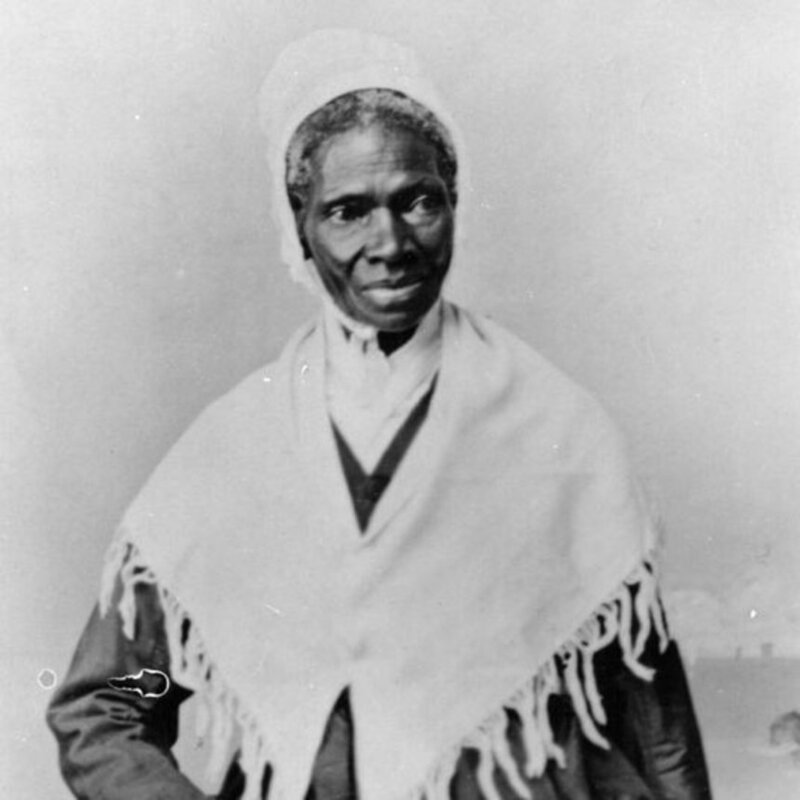 Sojourner Truth’s real birth name was Isabella Baumfree. She was born on the estate of Colonel Johannes Hardenbergh in 1797. When she was nine years old, Truth was sold as a slave for the first time but would find herself in the hands of another master two years later. During her time in slavery, Truth had to endure a lot of hardships including daily beatings from her first master. Working for her second master, Sojourner felt in love with a fellow slave named Robert who came from a neighboring farm. 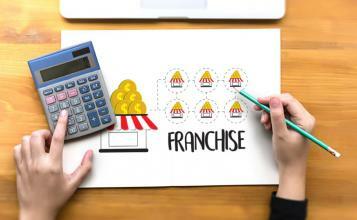 But the union couldn’t materialize as it was prohibited by Robert’s master. Eventually, both Truth and Robert had to marry other slaves from their own farms. Truth would later have five children with her husband. After years and years of slavery, she was freed in 1826. This was barely a year before the emancipation in New York that ended slavery in the state. However, before she could taste an ounce of what it means to be free, her master at the time changed his mind but it was too late. Truth liberated herself and fled her master’s farm with her infant daughter. She was relentlessly pursued after that before she took refuge in the home of notable abolitionists at the time. During her time there, Truth was helped to launch a landmark lawsuit against his white slave owner to be reunited with her son who at the time had been sold illegally. In 1829, Truth moved to New York City where she connected with Elijah Pierson, a Christian evangelist in the state. Truth worked for Pierson as a housekeeper for a few years before she left New York in 1843. She then joined the Northampton Association of Education and Industry, an abolitionist organization a year later. This is where she met fellow activists Frederick Douglass and William Lloyd Garrison. Truth would later publish her memoir in 1850 detailing her suffering as a slave. By this time she had already gained nationwide acclaim as a major speaker giving speeches and lectures on the rights of women and abolitionists around the US. Truth was also involved in the American Civil War where she supported black regiments by bringing them food and other supplies. She was later received by Abraham Lincoln in the White House in 1864 partly due to the role she played in the fight against slavery. Truth is expected to appear in the $10 bill alongside other suffragists in 2020.